Now what? Homer reads?! 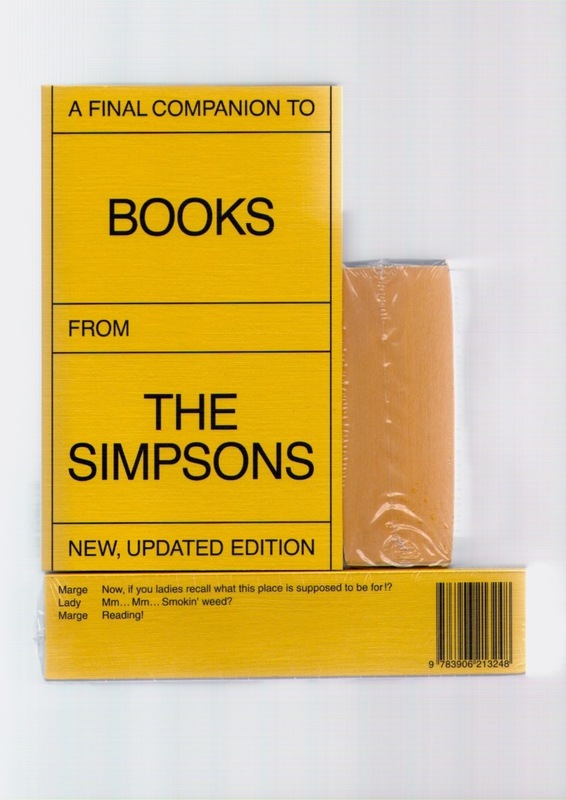 Yes, indeed: the editors of this encyclopedic yellow volume, needed no less than 640 pages to show all the books that ever appeared in the episodes of the US animated sitcom, The Simpsons, aired till today. Images are worth a thousand words, but this is a lot to read. D’oh!